This tweezer is made from Stainless Steel with suitable tip size & slanting 22.5 degree. 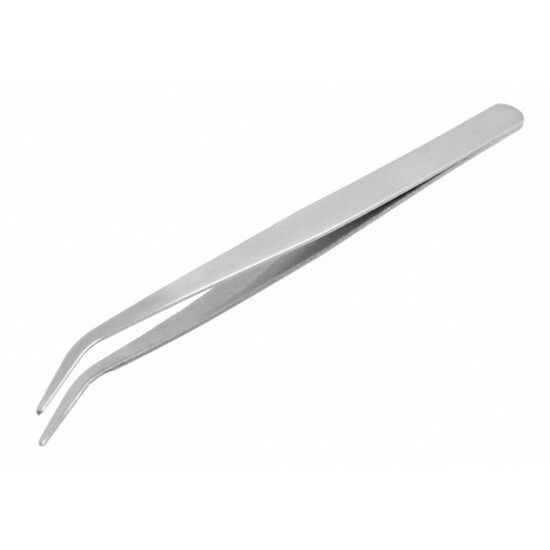 It make this tweezer perfectly suitable for picking up hotfix crystals & use by professional. Replacement hot spot cluster tip to apply Swarovski or Preciosa hotfix crystals. This is the original Creative Crystal's BeJeweler Pro hotfix applicat..